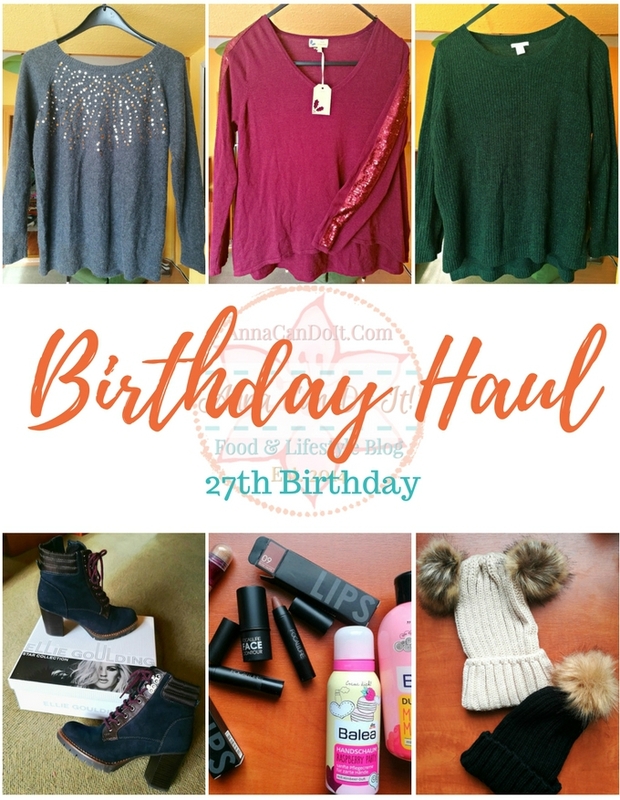 I’m one happy 27 years old Birthday Girl today, so I decided to share my birthday haul with you! I have to be honest, I tend to forget that I chose to be a lifestyle blogger too. That’s why I rarely post lifestyle posts, but I’m on to change that from now on! So I arrived at the big 27th, and since I don’t plan on dying…I have some other plans for my 27th year! All in all my plans include a graduation, to get my previous diploma, a wedding (!) and a tattoo too! Anyway, this haul is not meant to brag or anything, I just enjoy reading and watching others do these! 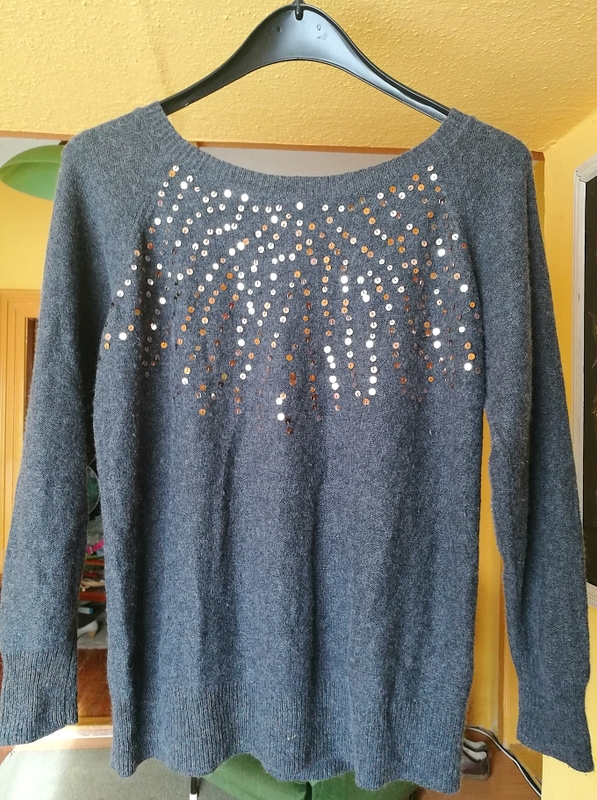 The first is a grey, soft Next sweater, I loved the sequins and the elbow patch! 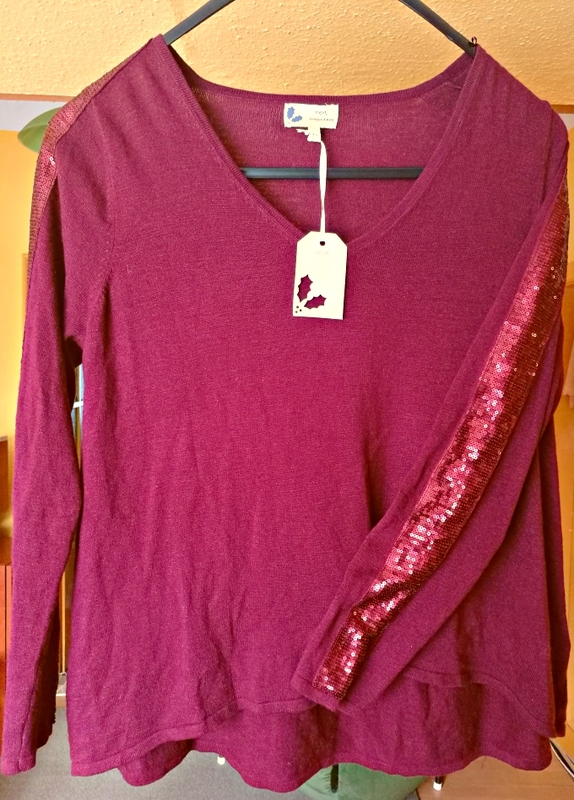 However, the picture doesn’t really reflect it, the next sweater is a gorgeous dark red Next sweater with sequin decoration on its sleeves. 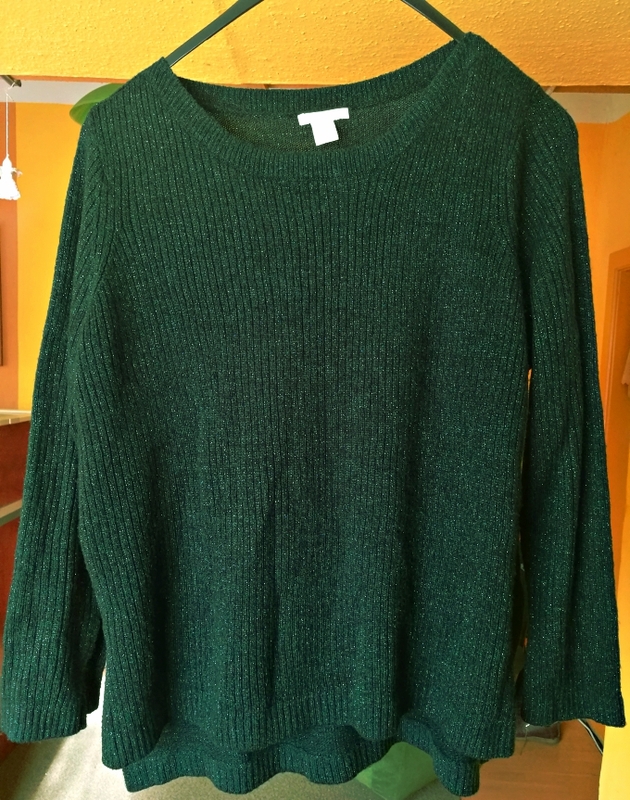 Just like the previous one, it’s a dark green H&M sweater, it’s my favorite so far! 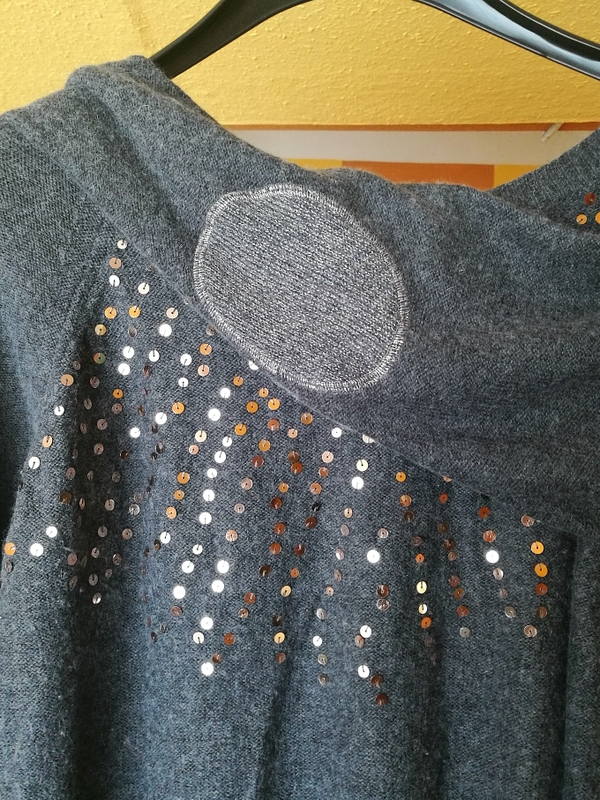 So soft and sparkly! I was soo happy to get a grab of an ankle boot, especially since it’s an Ellie Goulding Star Collection one! I ordered some Focallure products a while ago and it arrived just two days before my birthday! So I get two matte lip crayons and a contour stick. Also, I get myself a Maybelline anti-age concealer! 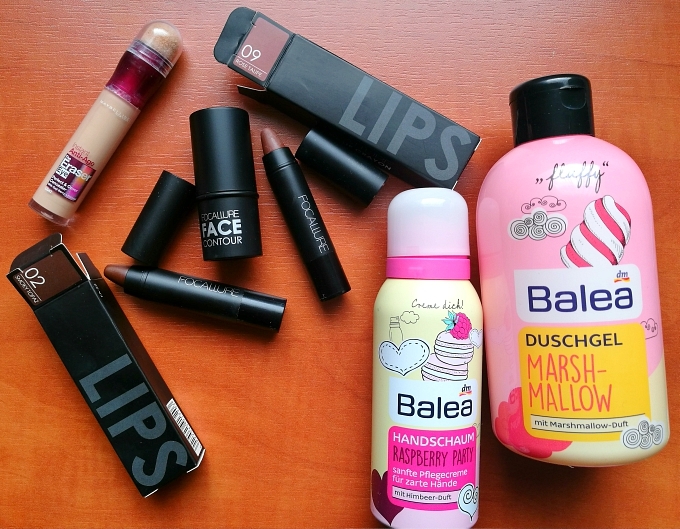 Oh and the Balea products! I loved every one of their products I bought so far! This time I get a Marshmallow shower gel, my other one just run out, and a Raspberry foaming hand cream! 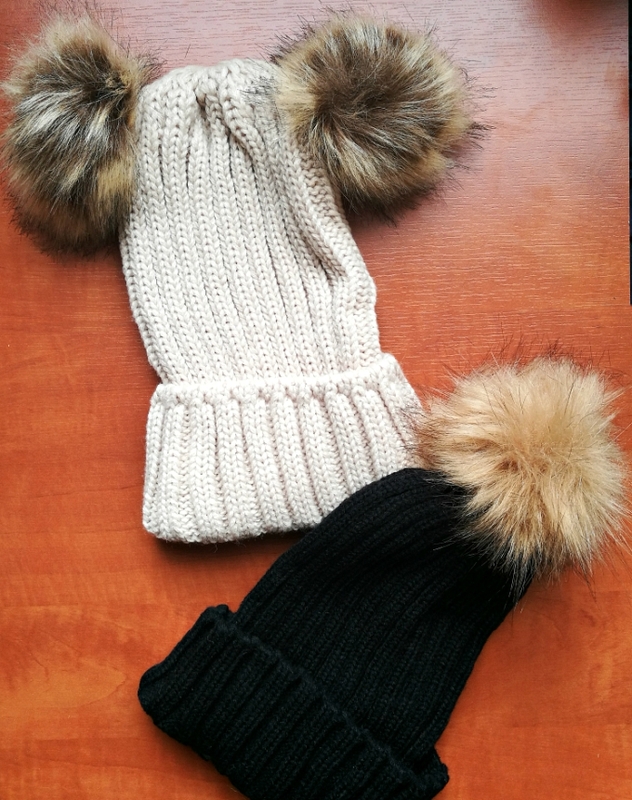 Also, I’m so excited about these two hats! For many years, I hated hats, only because they looked awful on me. But now, I found two I liked and it looks fabulous on me! So, this was my little Birthday Haul! I hope you liked it and have a wonderful day!